This post is for my family. 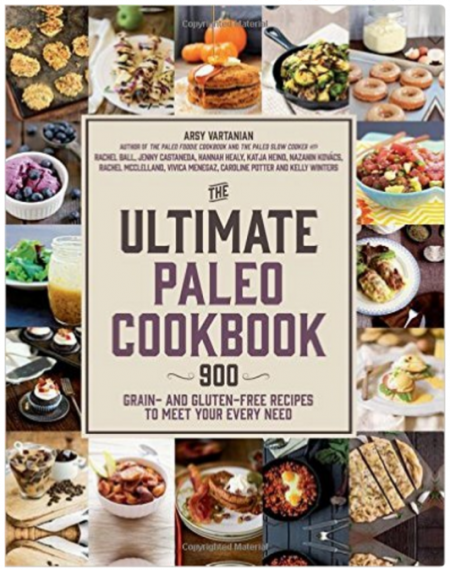 I imagine that it is not always easy living with a food blogger who is overly-educated about health food. The list of things that I refuse to buy has gotten longer over the years as I learn more about REAL food. I can be a real party pooper at times. They especially did not like my post on The 3 Ugly Truths About Breakfast Cereal. 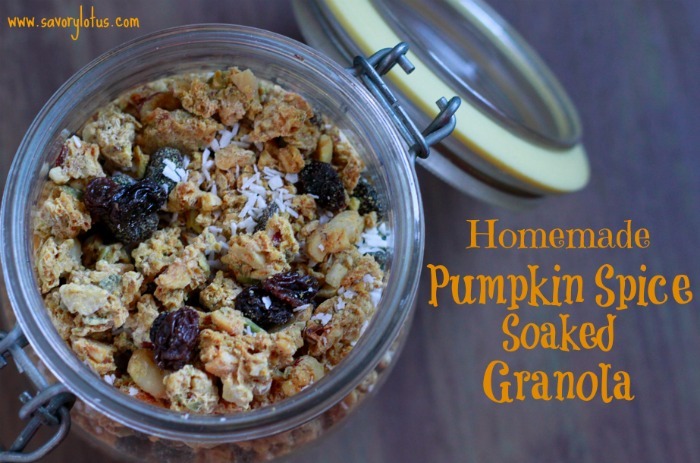 So since I love them very much, I am sharing my recipe for Soaked Pumpkin Spice Granola. As a compromise to commercial breakfast cereals, I make homemade properly-prepared soaked granola. And since it is pumpkin season, guess what I put in it? 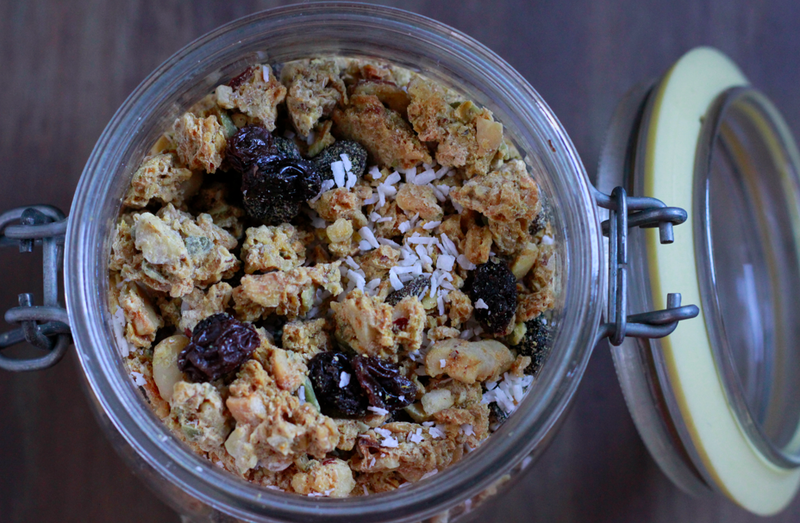 I am pleased and honored to be sharing my favorite granola recipe over at Mommypotamus today.